For quiet and productive offices. 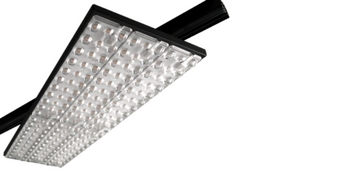 The largest range of specialized lighting for retailers. A new small store concept, reinventing retail. Make your business naturally remarkable with LED lighting! Greentek Lighting – a leading international innovator in the LED lighting field, offers integrated lighting solutions – from luminaire design and manufacturing to light concept design, implementation and intelligent lighting solutions. Greentek covers professional lighting in the areas of supermarkets, retail, office, hospitality, art and logistic and industrial sectors. We provide customized solutions that enhance your brand, bring major efficiencies, improve customer experience and ultimately, increase revenue. Whatever light you can dream of, we can make it! Designed for performance but also for style, Tulip L is equipped with barndoors, for precise beam cut-off. With over 15 special colors for various applications, Caster is the ideal choice for food retail presentation. 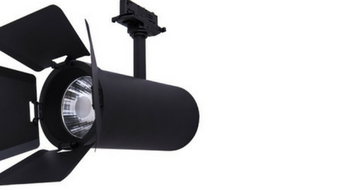 Incredibly flexible, track-mounted luminaire for high performance in the retail space. Annabella is one of the largest modern retail chains in Romania, with 57 stores all across the country and over 730 employees. Annabella Supermarket focuses on offering a wide range of everyday items near their customers' homes, located close to the urban and residential areas. Europe’s second-largest cash & carry and wholesale supplies player, Transgourmet Holding, operates in Switzerland, France, Germany, Poland, Romania, Russia and Austria. For Transgourmet warehouse located near Berlin, Greentek implemented a tailored lighting concept ensuring better cargo handling and proper lighting comfort. Are you an architect or lighting professional looking for the best way to illuminate an application? Then look no further! Our team of light designers have prepared the groundwork for a series of applications – from food retail and fashion retail all the way to healthcare, office and industrial applications. We are much more than luminaire manufactures. 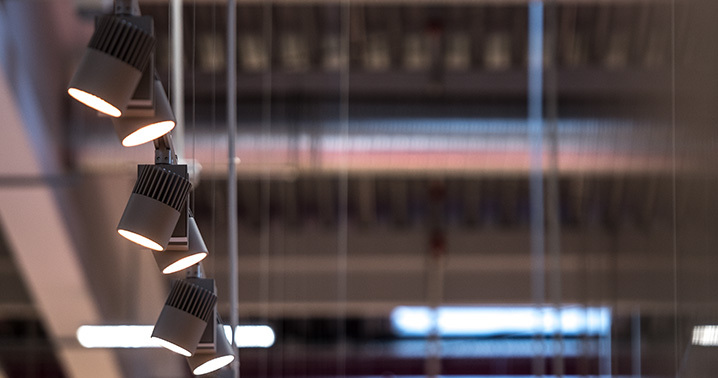 We offer every service connected with lighting from luminaire design, testing, light concept design, technical consultancy, implementation and even IoT solutions. Why? Because we care about your business, not just about your light. Do you want to have access to the all the resources required to make your project come true in terms of lighting? We offer a wide range of resources – from product specifications to LDT files, so that you can complete your project and choose whatever luminaires fit best.